Not all signs of health issues are big and obvious. Sometimes the signals that your body sends you are subtle and you really need to be paying close attention in order to catch them. This is the case when it comes to your thyroid. 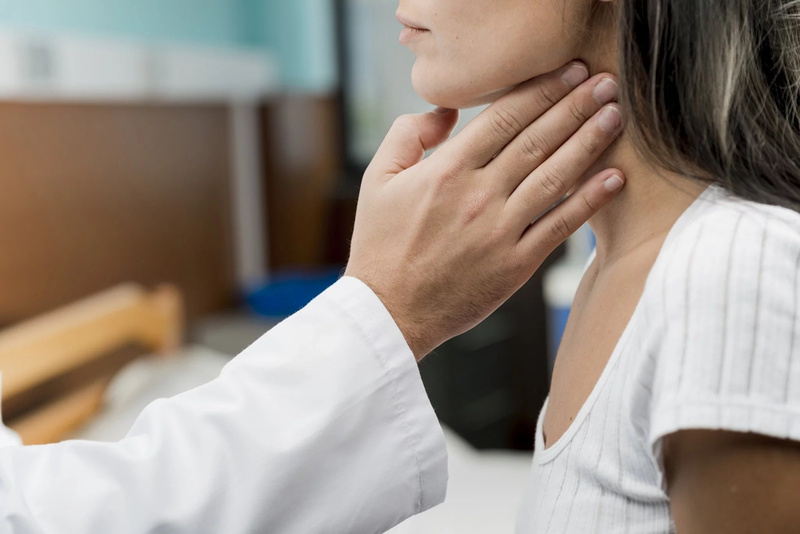 Your body will often show you small clues that something isn’t going right with your thyroid, but you may not notice them, or simply assume their just a little hiccup. If you remain more aware of what could be going on in your body, you have a better chance of catching something serious in time to follow effective treatment measures. While you may think that depression is only indicative of a problem with your mood, feeling sad can actually give you a hint about your health, as well. Not having enough thyroid levels can leave you feeling down, while levels that are too high will make you feel agitated and anxious. Constipation is something that can happen to everyone at some time or another. Having the experience consistently is a sign of something more serious, however. Not being able to properly clear your bowels is one of the most common signs of hypothyroidism. Feeling tired and wanting to spend some more time sleeping could just be a result of an especially busy time in your schedule. 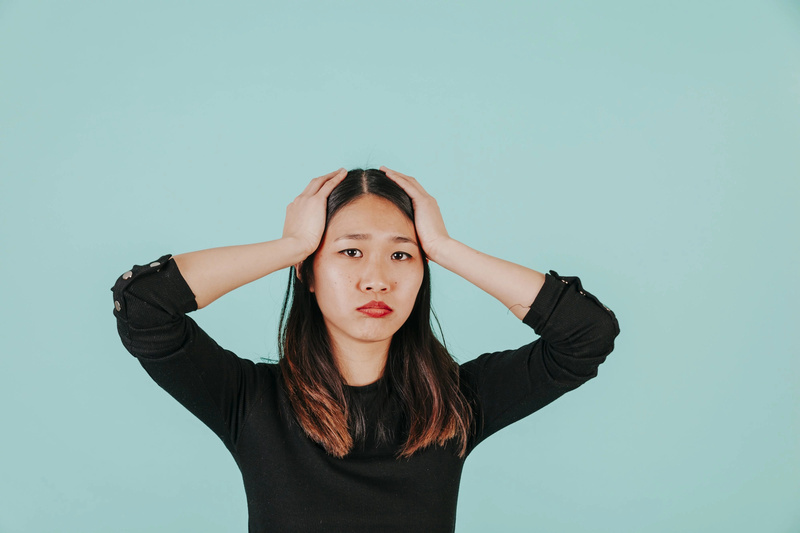 When you feel so fatigued that you can’t get out of bed, or find yourself sleeping more than usual or at different times, it could mean that your thyroid hormones are not balanced. If you start to notice that the quality of your skin has changed and it is drier than usual, even if it’s not winter, this could be a sign of hormonal imbalance in your thyroid. Something that often goes along with this sign is hair loss or brittleness. You know the texture and thickness of your hair, if something changes significantly, be sure to have it checked out. Again, you know your body very well, including when and why you gain or lose weight. If you’ve been following your normal diet and exercise routine and suddenly find yourself gaining weight without cause, something is up. This is a common occurrence when the thyroid hormones are thrown out of whack. When there’s a change in your libido, and you simply don’t experience sexual desire like you once did, this could be an indication of an insufficient amount of thyroid hormone. Unexplained muscle numbness and pain is definitely a sign that something in your body isn’t going right. When you don’t have enough thyroid hormone, it interferes with the nerve signals sent throughout your body. This could lead to you experiencing random tingling or numbing sensations throughout different muscles. This doesn’t mean the way you feel when you’re falling in love! If you notice that you’re having heart palpitations, you definitely need to see a doctor. Once they rule out any issues with your heart itself, the next thing you should ask to have checked is your thyroid. When you find yourself more forgetful and struggling to think as clearly as usual, it can be alarming. Instead of panicking, the best thing to do is ask your doctor to check your thyroid. 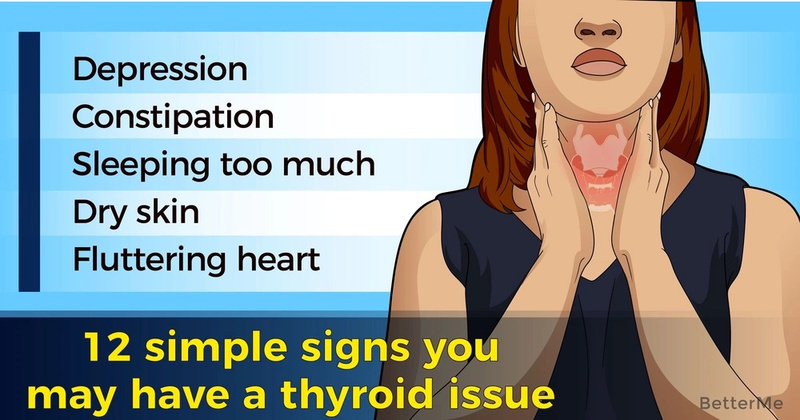 The hormone levels in your thyroid could be the cause. Having high blood pressure is more common than you would think, and it can be treated with exercise, diet, and medication. 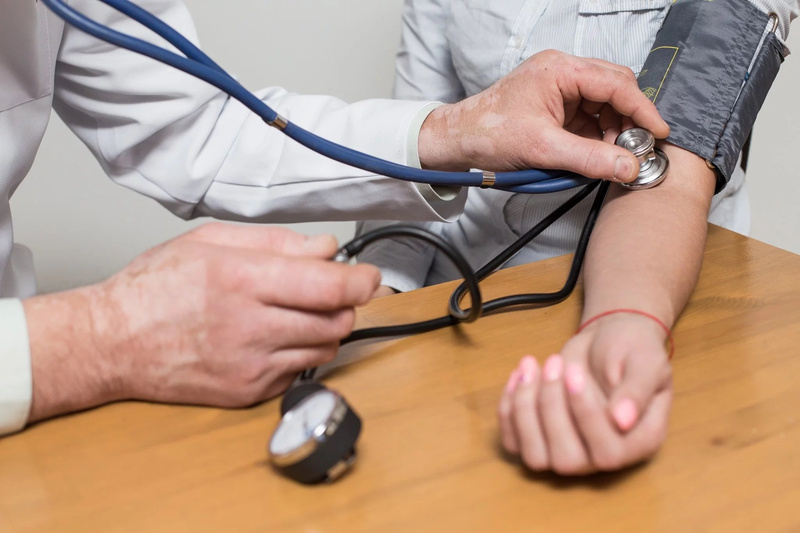 If you have been diagnosed with hypertension, but find that your prescribed solutions are not working, there could be a separate problem with your thyroid. Random changes in the way you taste food, or what you like could be signs that your thyroid is not working up to par. On the other hand, the experience of suddenly feeling like you’re not really hungry and you’ve lost your appetite, can mean that your thyroid is too active. 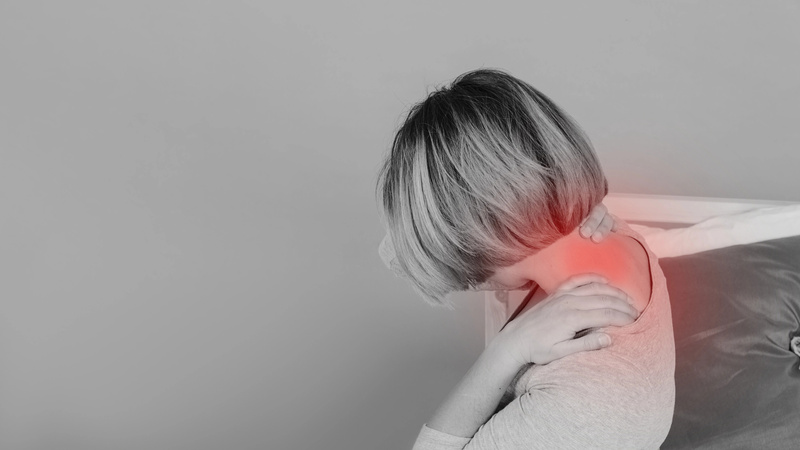 Your thyroid is located in your neck, so one of the most important signs to pay attention to is any specific pain in your throat or neck. If you experience any of these symptoms, do yourself a favor and go get checked by your doctor.